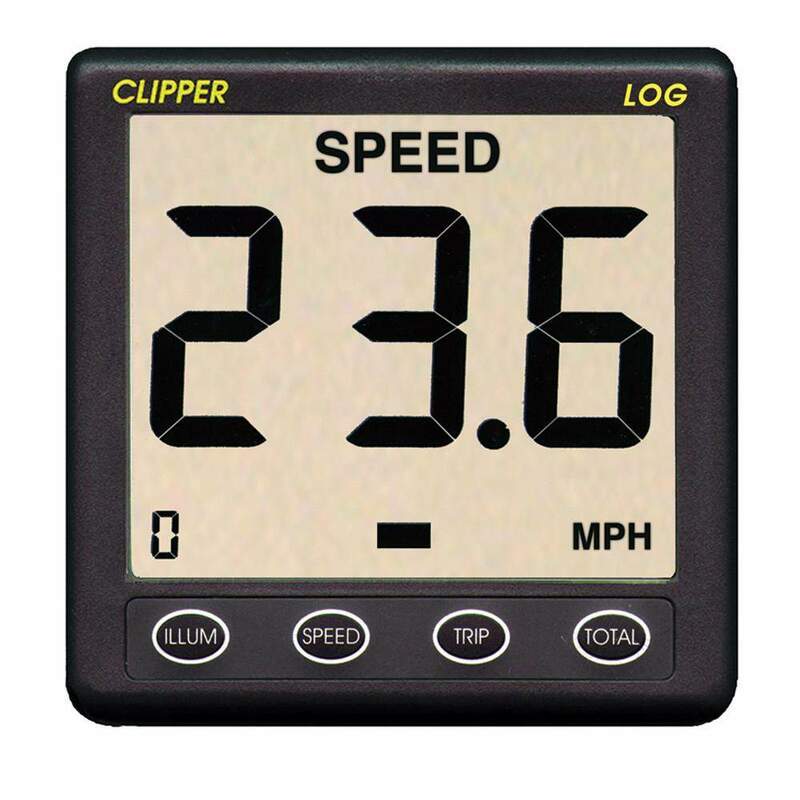 Repeats all of the data from the Clipper Speed & Distance Log master unit as well as having its own speed alarm function. 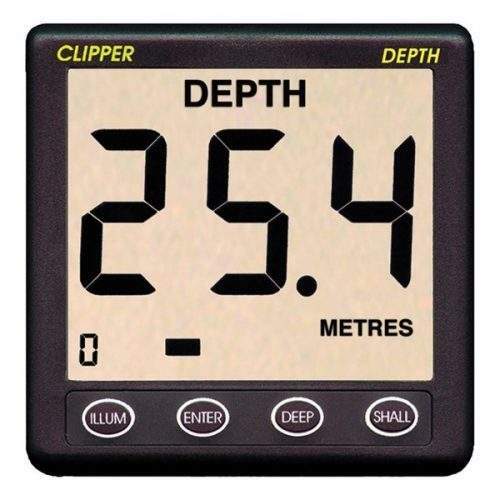 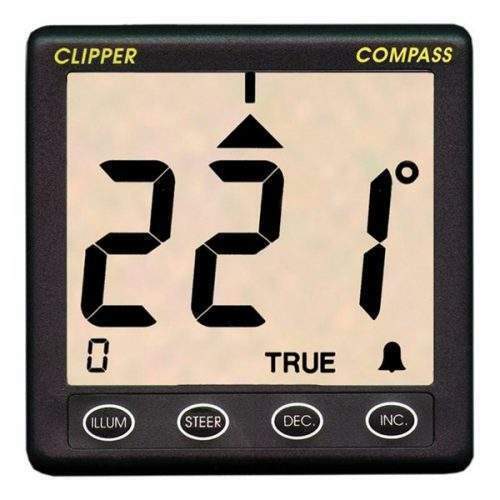 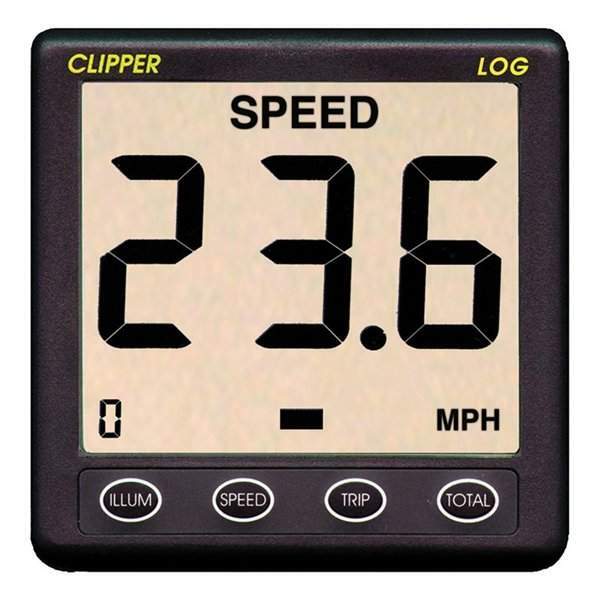 The Clipper Speed log is supplied complete with display unit, paddle wheel assembly, skin fitting and blanking cap. 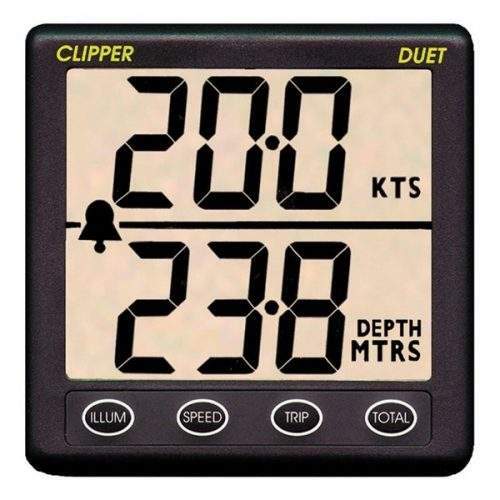 It is intended for operation from 12V ship’s supply, although,because of its low power consumption, it can be run from an external dry battery.